INDIANAPOLIS – Kurt Kroenke, MD, a Regenstrief Institute investigator and the director of the institute's education and training programs, has been named the recipient of the Society of General Internal Medicine's Robert J. Glaser award, the organization's highest award. "The very fabric of modern primary care in the United States and internationally has been woven by Kurt Kroenke's research contributions," wrote the colleagues who nominated him for this honor. "Very few generalist researchers have had such a tremendous impact." Dr. Kroenke's career has focused on the management of symptoms by primary care physicians, initially examining unexplained medical symptoms. This focus soon expanded to include underlying mental disorders, including depression and anxiety, that affect patient experience with symptoms. Faced with the difficulty of diagnosing these problems in primary care, he co-developed easy, valid and reliable measurement tools for depression and anxiety. These instruments, which have been translated into over 100 languages, are used today in daily practice in most internists' offices and are the annual screening tool implemented by major healthcare institutions throughout the U.S. and Europe. Currently his research focuses on chronic pain, a commonly troublesome symptom in primary care. His work in this area, funded by the National Institutes of Health and the Department of Veterans Affairs, examines the impact of treating depression on pain, assesses stepped care to optimize pain care effectiveness, tests novel methods to reduce race and socio-economic disparities in pain care and evaluates telecare management of chronic musculoskeletal pain. An internationally respected author of 350 peer-reviewed publications, Dr. Kroenke is also recognized with this award as a skilled clinician and as the educator and mentor of a whole generation of researchers and educators. In addition to his Regenstrief Institute appointments, he is an Indiana University Center for Health Services and Outcomes investigator, and an IU School of Medicine professor of medicine and a core investigator with the Veterans Affairs Health Services Research and Development Center for Health Information and Communication at the Richard L. Roudebush VA Medical Center. 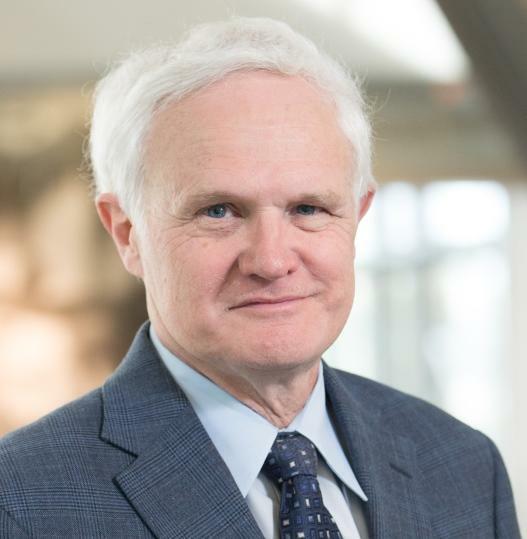 Dr. Kroenke, who joined the Regenstrief Institute and Indiana University in 1997, is a former president of the Society of General Internal Medicine. He will be presented with the Glaser award on April 13 at the organization's annual meeting in Denver.